Hermle, Elaine. The History of Black's Station / Zamora and Its People. Photo available. Zamora. Zamora Historical Research Society. 1994. 207 pps. 4to. Soft cover. First edition. Illustrated. Important reference work. Fine copy (owner inscription on end paper). Herms, George. From George Herms with Love. 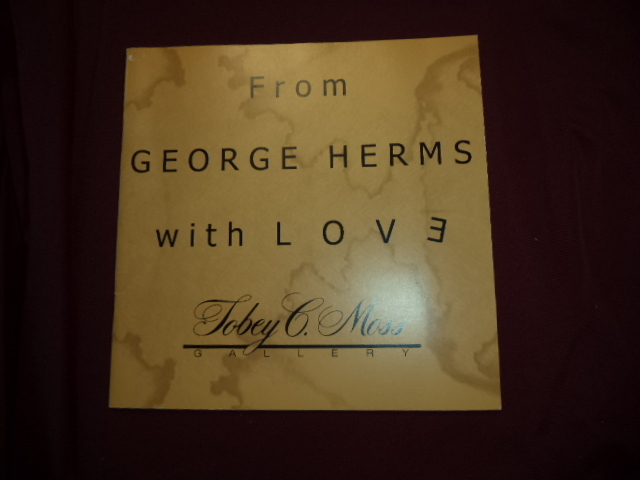 Signed by George Herms. Assemblage, Collage and Prints from the Last of the Los Angeles "Beat" Culture. Photo available. Los Angeles. Tobey Moss Gallery. 2005. Octavo. Soft cover. First edition. Illustrated in black, white and color. Signed by the author. Fine copy. Hernandez, Jo arb. 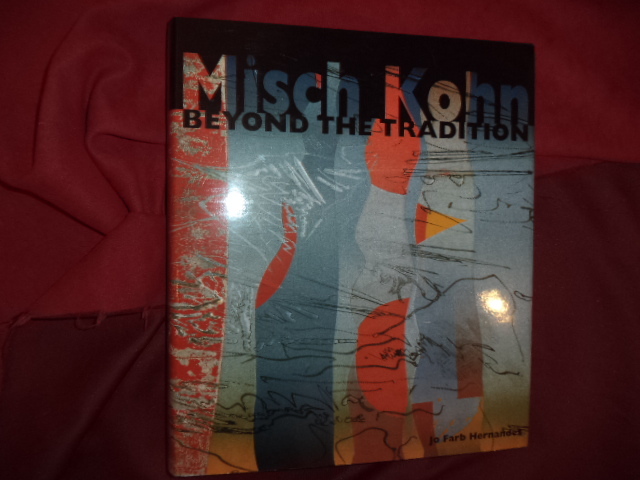 Misch Kohn. Beyond the Tradition. Photo available. Monterey. Monterey Museum of Art. 1998. 4to. Hardcover. First edition. Illustrated in black, white and color. Fine copy in fine dust jacket (in mylar). Hernandez, Jo Farb. Gerald Walburg. Photo available. San Jose. San Jose State University. 2007. 4to. Hardcover. First edition. Illustrated in black, white and color. Fine copy in fine dust jacket (in mylar). Hernandez, Jo Farb. Gerald Walburg. Inscribed by the author. Looking, Thinking, Making. Photo available. San Jose. San Jose University. 2007. 4to. Hardcover. First edition. Illustrated in black, white and color. Inscribed by Gerald Walburg "For my Ole pal Ellen Jeremy 13". Fine copy in fine dust jacket (in mylar). Hernandez, Jo Farb. 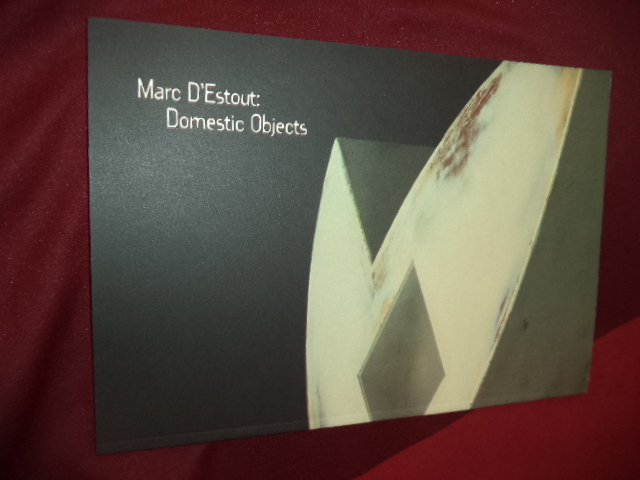 Marc D'Estout: Domestic Objects. Photo available. San Jose. San Jose State University. 2003. 4to. Soft cover. First edition. Illustrated in black, white and color. Important reference work. Fine copy. Herner, Charles. 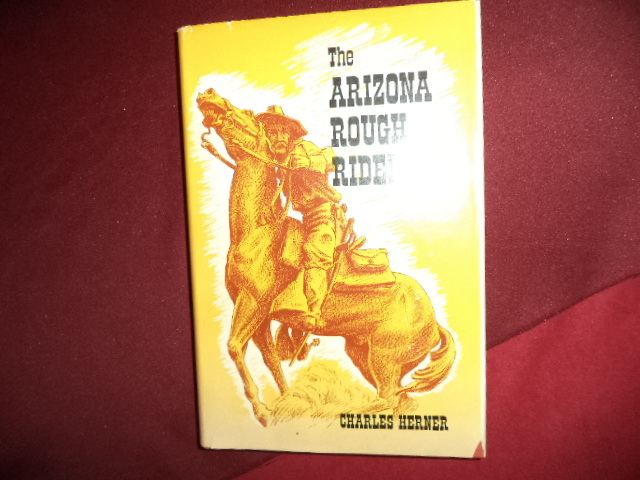 The Arizona Rough Riders. Photo available. Tucson. The University of Arizona Press. 1970. 4to. Hardcover. First edition. Illustrated. Fine copy in fine dust jacket (in mylar). Herny, Ed. 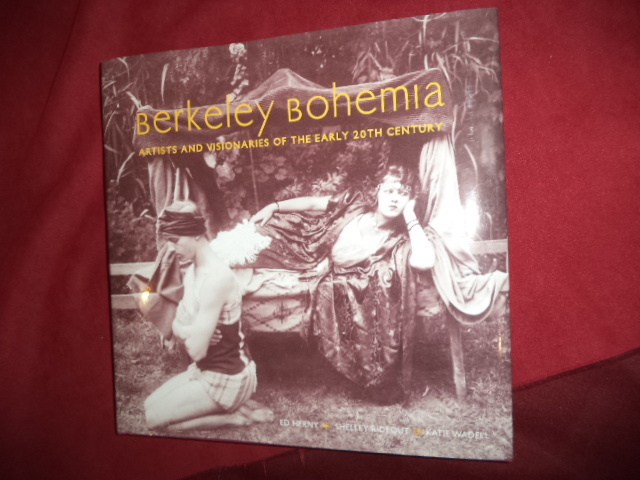 Berkeley Bohemia. Inscribed by the author. Artists and Visionaries of the Early 29th Century. Photo available. Salt Lake City. Gibbs Smith. 2008. 4to. Hardcover. First edition. Illustrated. Important reference work. Inscribed by the author "To Skip Ed Herny". Fine copy in fine dust jacket (in mylar). Herold, J. Christopher. 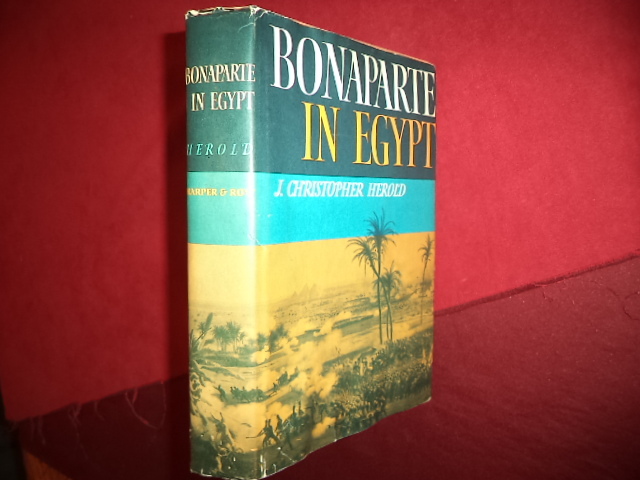 Bonaparte in Egypt. Photo available. New York. Harper & Row. 1962. 424 pps. Octavo. Hardcover. 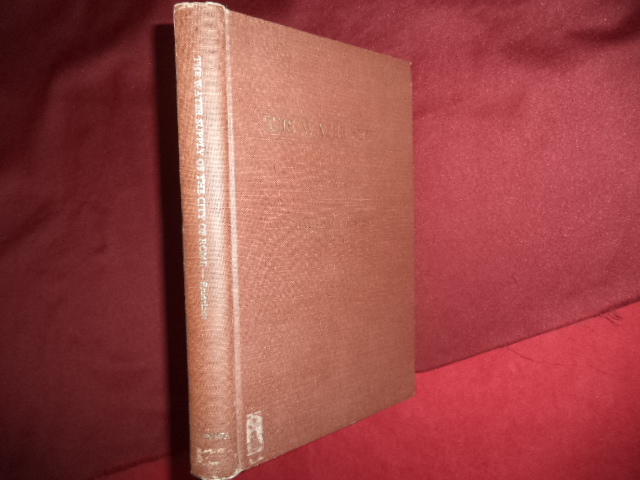 Stated first edition. Illustrated. Important reference work. 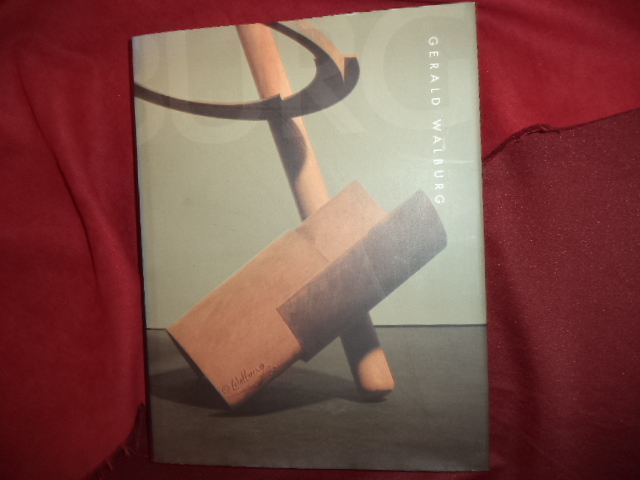 Fine (owner name on end paper) copy in fine (very light edge wear) dust jacket (in mylar). Herr, Kincaid. 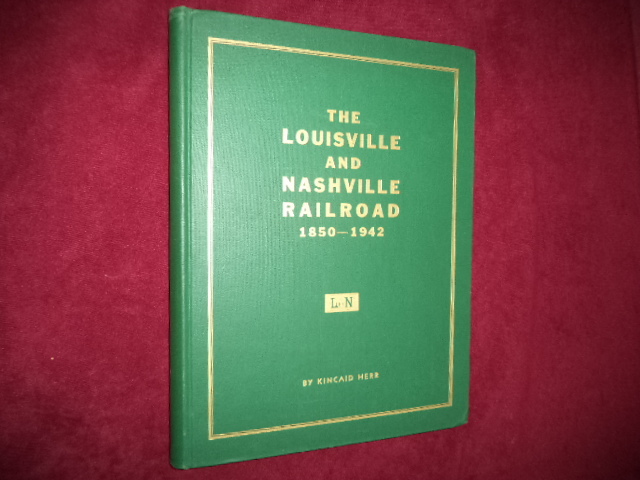 The Louisville & Nashville Railroad. 1850-1963. Photo available. np. L & N., Louisville. Octavo. Gilt decorated hard cover. Illustrated. Fine copy. Herreman, Frank (ed). Material Differences. Art and Identity in Africa. Photo available. New York. Museum for African Art. 2003. 4to. Soft cover. First edition. Illustrated in black, white and color. Important reference work. Fine copy. Herrera, Heyden. Frida Kahlo. The Paintings. Photo available. New York. HarperPerrnnial. 1991. 4to. Soft cover. First edition. Full number line. Illustrated in black, white and color. Important reference work. Fine copy. Herrera, Javier (ed). Al Alimon. Volume III. Black Coffee Gallery. Photo available. Zapopan. Black Coffee Gallery. nd. 4to. Soft cover. First edition. Illustrated in black, white and color. Fine copy. Herrera, Javier (ed). 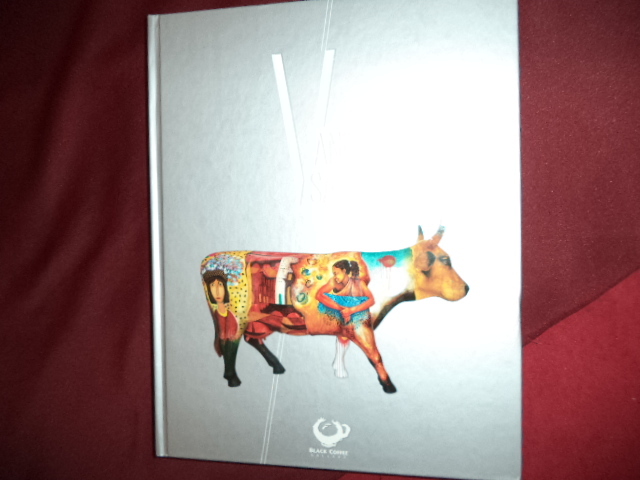 Aniversario VI. Black Coffee Gallery. Photo available. Zapopan. Black Coffee Gallery. nd. 4to. Hardcover. First edition. Illustrated in black, white and color. Fine copy. Herrick, Christine Terhune. 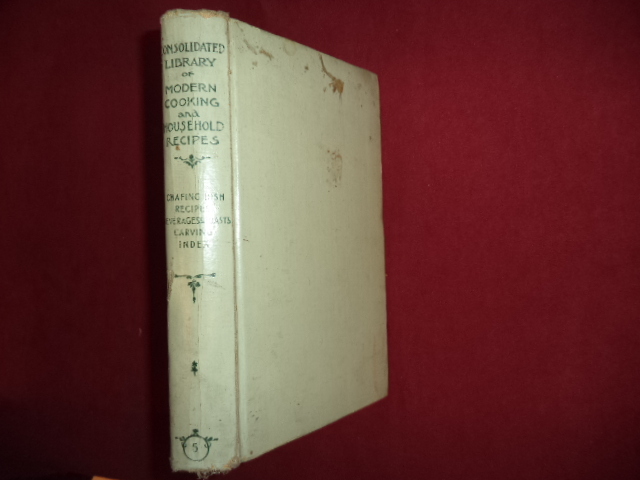 Consolidated Library of Modern Cooking and Household Recipes. Vol. V. Photo available. Akron. The New Werner Company. 1913. Octavo. Decorated hard cover. Reprint. Near fine copy (very light shelf wear). Herring, Peter. 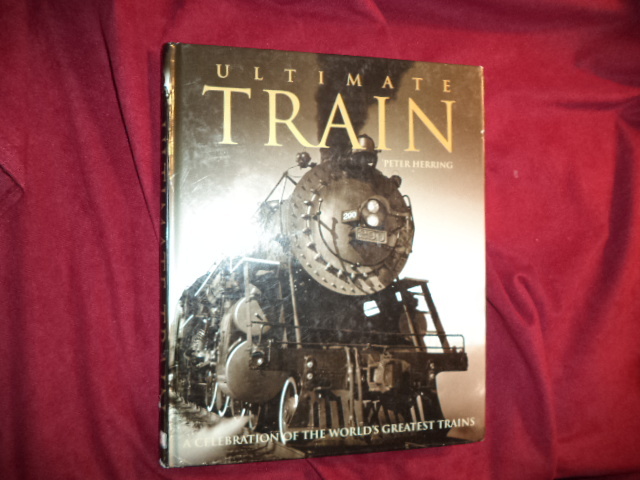 Ultimate Train. A Celebration of the World's Greatest Trains. Photo available. London. Dorling Kindersley. 2000. 4to. Hardcover. First edition. Illustrated in black, white and color. Fine copy. Herringshaw, Thomas William. 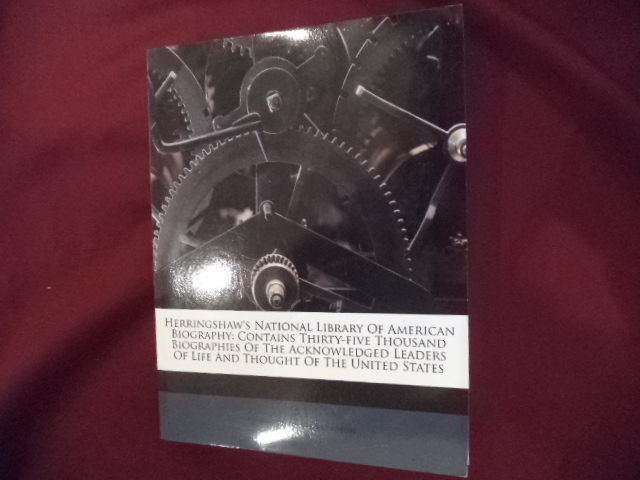 Herringshaw's National Library of American Biography: Contains Thirty-Five Thousand Biographies of the Acknowledged Leaders of Life and Thought of The United States. H-L. Photo available. np. np. nd. 4to. Soft cover. Facsimile edition. Important reference work. Fine copy. Herriot, James. Every Living Thing. Photo available. New York. St. Martin's Press. 1992. 342 pps. Octavo. Hardcover. First edition. Fine copy in fine dust jacket (in mylar). Herriot, James. Every Living Thing. Photo available. New York. St. Martin's Press. 1992. 342 pps. Octavo. Hardcover. First edition. Fine copy in near fine dust jacket (in mylar). 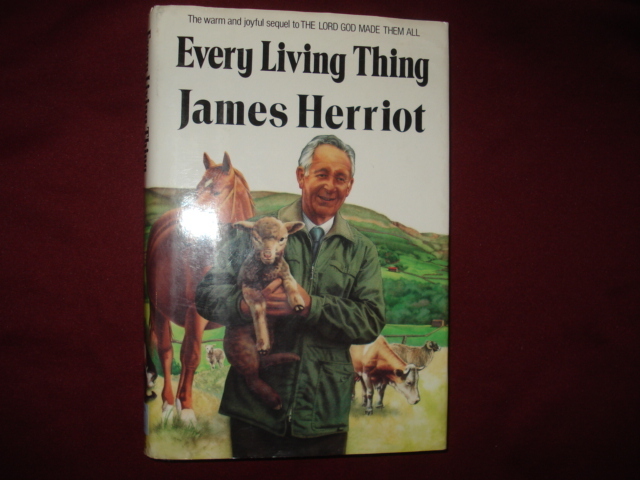 Herriot, James. James Herriot's Dog Stories. Photo available. New York. St. Martin's Press. 1986. 427 pps. Octavo. Hardcover. First edition. Illustrated. Fine copy in near fine dust jacket (in mylar). Herrmann, Dorothy. 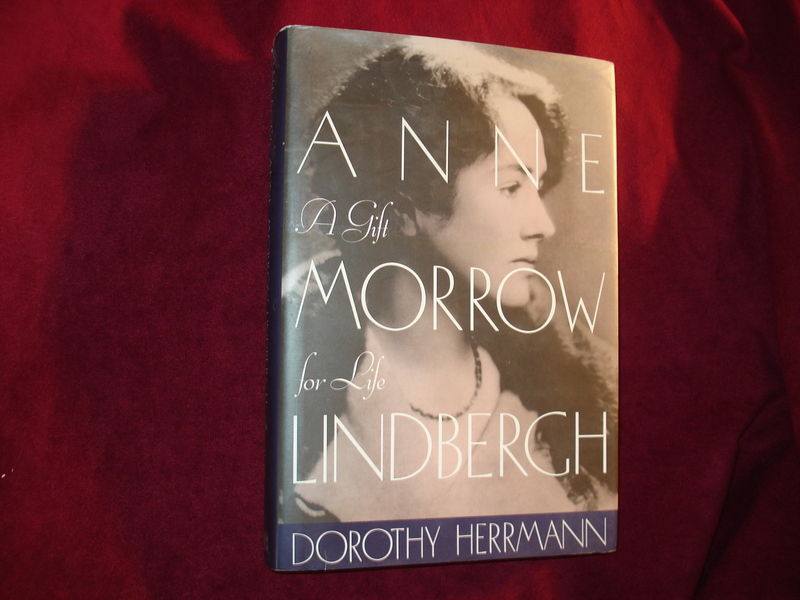 Anne Morrow Lindbergh. A Gift for Life. Photo available. New York. Ticknor and Fields. 1993. Octavo. Hard cover. Illustrated. Fine copy in fine dust jacket (in mylar). 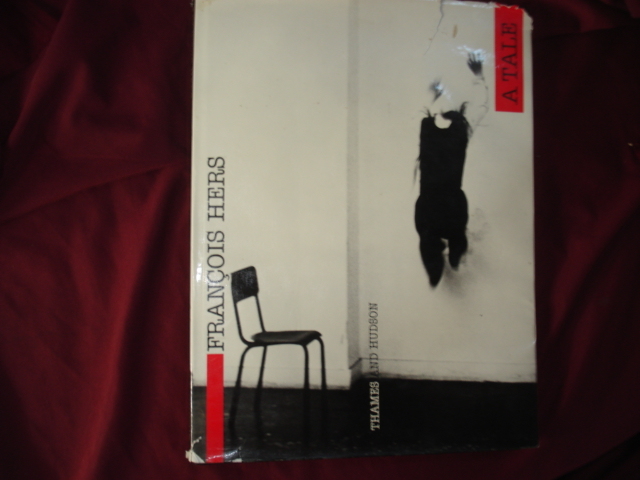 Hers, Rancois. A Tail. Photo available. London. Thames and Hudson. 1983. 4to. Hard cover. First edition. Illustrated in black, white and color. Rare. Fine copy in edge chipped dust jacket (in mylar). Hersey, John. Into the Valley. A Skirmish of the Marines. Photo available. New York. Schocken. 1989. Octavo. Hard cover. Reprint. Illustrated. 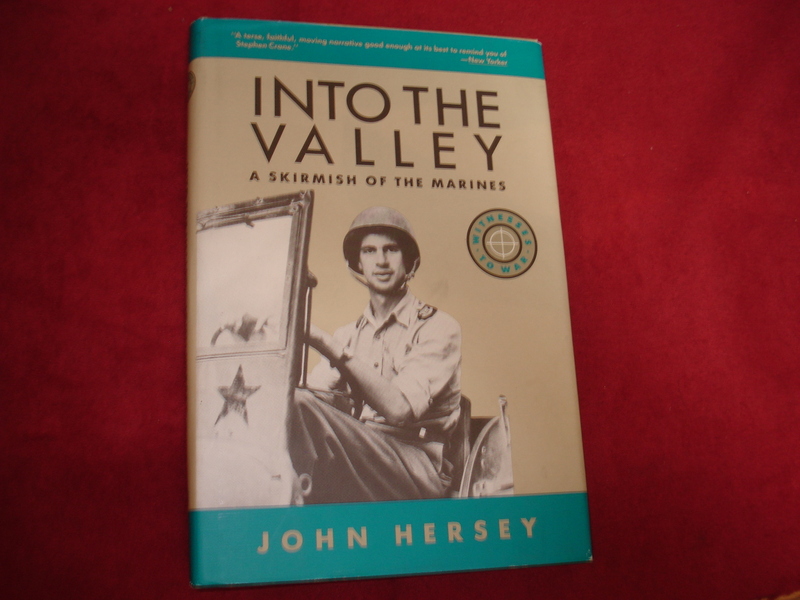 Fine copy in fine dust jacket (in mylar).